The following short collection lists eight of the most important monuments in the world in terms of interfaith dialogue and interfaith relations. By the term “monument” I refer to a building or structure created to commemorate a person, event, or social bond which has significance in regards to improving relations between the Abrahamic faiths. The eight monuments documented here stand on the Asian, African, European, and North American continents in countries such as Israel, Turkey, India, Egypt, and the US. The monuments shed light upon key figures throughout history, as well as important events which have shaped Judaism, Christianity, and Islam over the last 1,000 or so years. My focus here is on events surrounding Jews, Christians, and Muslims, however, that is not to overlook the equally important interfaith monuments pertaining to non-Abrahamic faiths around the world. The Church of the Holy Sepulchre, the most revered shrine in Christendom, stands in the walled Old City of Jerusalem. The Church, which was built on the site of the crucifixion, tomb, and resurrection of Jesus, has been protected by two Palestinian Muslim families – the Nuseibehs and Joudehs – for over 1,000 years. 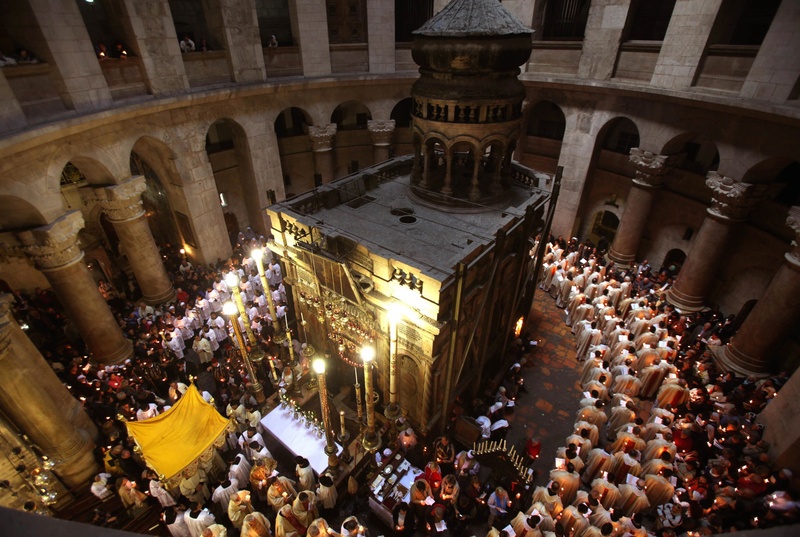 The Holy Sepulchre has an uneasy state of affairs as it is managed by five different Christian denominations including Roman Catholics, Greek Orthodox, Armenian Orthodox, Coptic and Syrian Orthodox, and Ethiopian Orthodox. On several occasions over the years, these Christian factions have fought each other over who controls the space within the church. The Nuseibeh and Joudeh families have helped to keep the peace between these rival groups. Let’s hope that they continue to do so in the future. In Tiberiadus Square in the Old Jewish Quarter of Cordoba, Spain stands a statue of Moses Maimonides, a great Jewish philosopher who flourished as an intellectual leader under Muslim rule. Between the years 711 and 1085, Muslim-ruled Spain sustained a harmonious society under the guiding principle of convívencía – which can literally be translated as “living with-ness,” or “requiring tolerance.” This policy ushered in a “Jewish Golden Age” in which Maimonides was its shining star. 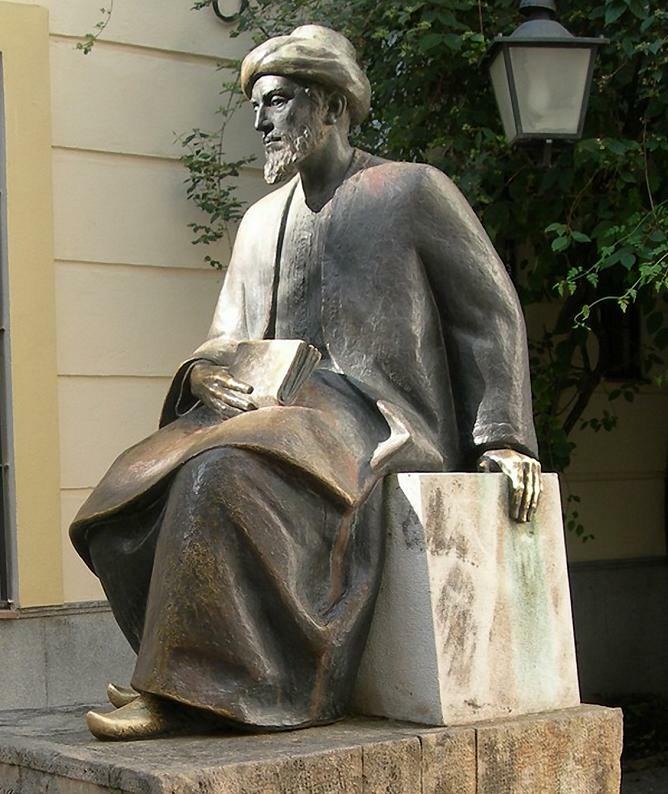 Maimonides was a scholar of utmost distinction, producing key Jewish texts such as the Mishneh Torah, a 14-volume text on Jewish law, and his most famous work, The Guide for the Perplexed, which struck a balance between religious and secular knowledge. His scholarship was not only influenced by Plato and Greek philosophy, but also Al-Ghazali and Sufi thought. 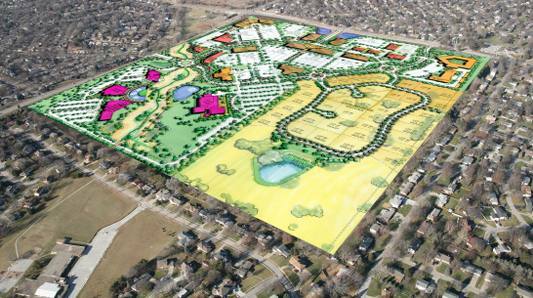 The Tri-Faith Initiative, an interfaith organization in Omaha, Nebraska, recently developed a plan to build the Tri-Faith Center. The concept, as KETV reports, is to “build a Jewish temple, Islamic center, and Episcopalian church all on one property and connected by walkways that meet at a tri-faith center meant to encourage education and understanding.” The architects purposely built these structures next to each other in order to educate people on the importance of interfaith dialogue. 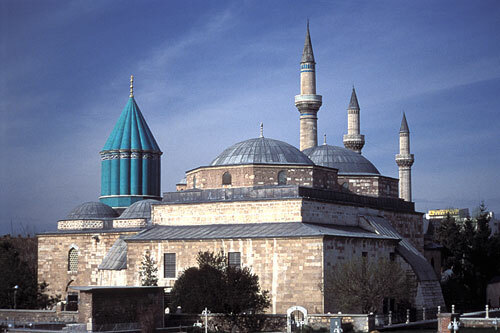 This grandiose building, which functions as both a museum and shrine, is the resting place of Jalal ad-Din Muhammad Rumi, the 13th century mystic Sufi Muslim poet popularly referred to as Rumi. The overarching theme in Rumi’s poetry is his unending love not simply for Muslims, but for all humanity. In his poem “Love is the Master,” he described himself as being “mastered totally by love.” Another poem, “I am a child of love,” states, “Love is my religion and my faith … My God is love.” Clearly Rumi did not limit his affection to those closest to him. Each year on December 17th, pilgrims from around the world descend upon this shrine to celebrate the life of the great mystic. In doing so the pilgrims bridge the Muslim world and the West at this period of great mistrust and violence. 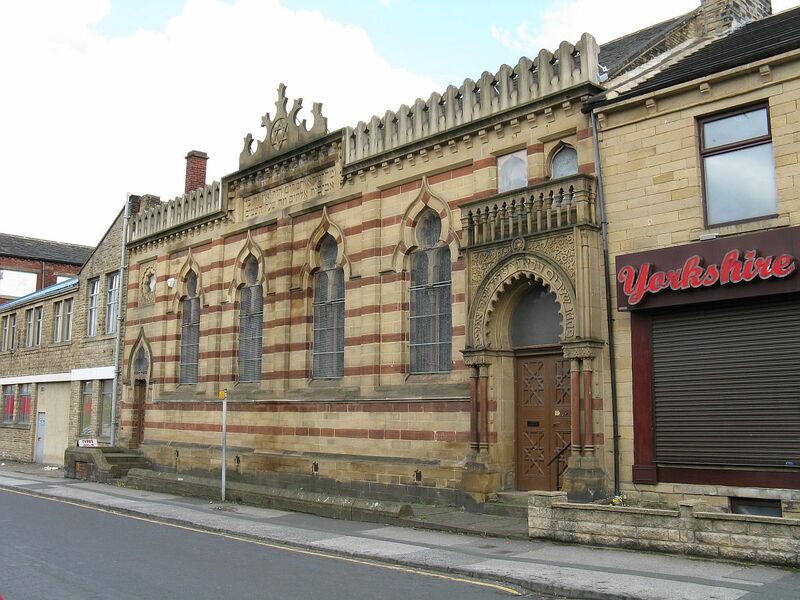 The grand-looking Bradford Reform Synagogue is on an unassuming street, between the Yorkshire Tandoori, Al-Hijaab Islamic Clothing and the Jamia Shan-E-Islam Educational Centre. Built in 1880, the Synagogue has long been under threat of closure, but several Muslim organisations in the city recently raised a large sum of money to save the tiny Jewish community. The Muslim efforts to save the synagogue shatters the myth that Jews and Muslims are eternal enemies. Nothing could be more important than this act of kindness considering that Jewish-Muslim hostility has risen across the world over the last few years. The Hagia Sophia, a massive structure meaning “Holy Wisdom,” is located in the heart of Istanbul, and has been a church or mosque since its creation by the Byzantine Emperor Justinian in 537. At the time of its creation, the church was dedicated to Logos, the Wisdom of God, or the second person of the Holy Trinity. The building, which was converted into a mosque after Constantinople (modern-day Istanbul) was conquered by the Ottoman Turks in 1453, inspired Muslim architects who later went on to design some of Istanbul’s most marvelous mosques. 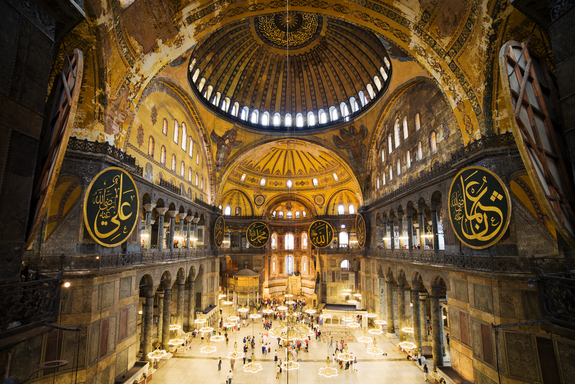 Hagia Sophia is no longer a place of worship, but rather an “interfaith museum” which displays art and relics from Christendom’s and Islam’s glorious histories. The building represents how these two great faiths are forever intertwined with one another. 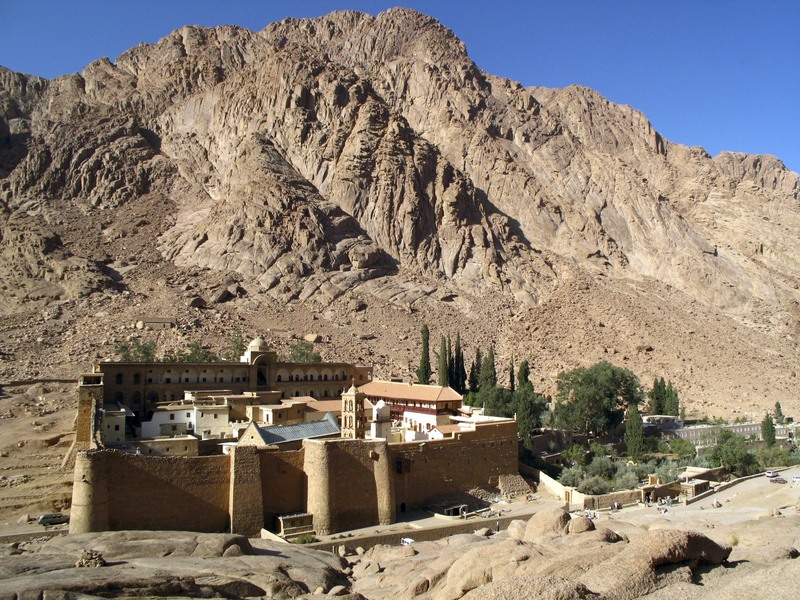 One of the oldest Christian communities in the world, Saint Catherine’s Monastery on Mount Sinai, Egypt is home to Prophet Muhammad’s covenant in which he guarantees Christian monks protection and freedom of religion. The Monastery, a UNESCO-designated World Heritage Site, is a symbol of tolerance and dialogue between Christians and Muslims. John Andrew Morrow, in his book The Covenants of the Prophet Muhammad with the Christians of the World, provides a detailed account of the origins and importance of the covenant. As Morrow notes in the book, which I reviewed here, Muhammad expected that Muslims would enter into a bond of spiritual solidarity with the non-Muslims in their midst. Saint Catherine’s was recently in the news because Ahmed Ragai Attiya, an Egyptian general, called for the demolition of the monastery’s multiple churches, monks cells, garden, and other places of interest. Such an act would be a terrible betrayal of Prophet Muhammad’s message of peace and goodwill to Christians worldwide. Akbar the Great, Mughal Emperor in the mid-to-late 16th century, built the Ibidat Khana, or “House of Worship,” in the city of Fatehpur Sikri, India. 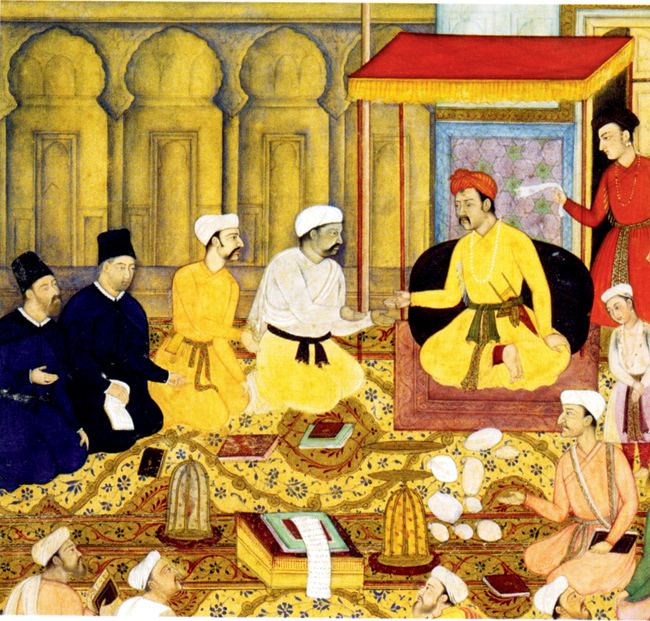 The original purpose of the Khana was to serve Muslims as they engaged in discussions and debates over Islam. Although the Ibidat Khana no longer exists above ground, a trip to the foundations of the Mughal Empire in Fatehpur Sikri can nevertheless elevate the spirit in praise of God.